In Jaffalogue’s Best Reads of 2015: Part 1, I note the tops in Poetry, Nonfiction, Graphic Publications, Anthologies, and Creative Writing Blogs. Part 2 continues and concludes with the Prose Fiction Categories. Most of the 300+ reviews I’ve done this year have been short stories and novellas thanks in part to a hefty dose of anthologies. I considered all stories and novellas for the anthologies published this year even if the tale had been previously published elsewhere. Very few are older than 18 months. –Damien Angelica Walters’ “The Floating Girls: A Documentary” verges on absurdism as it provides social commentary on gender disparities still present in treatment between the sexes. 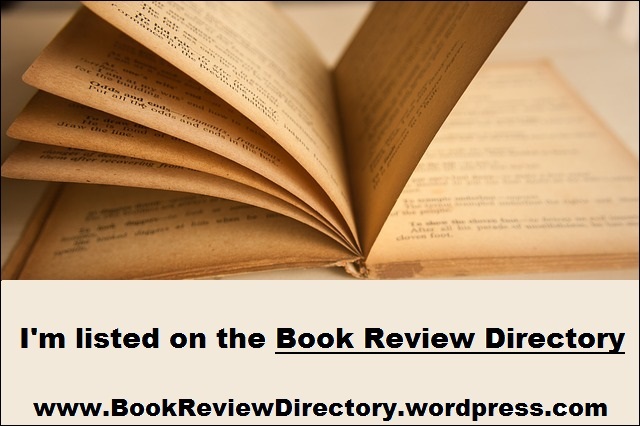 –Caitlin R. Kiernan’s “The Cats of River Street (1925)” [5 stars, YBDF&H 2015] and “The Transition of Elizabeth Haskings” [5 stars, NC2] both make the list. The former explores the disconnectedness of various relationships, while the latter shows a deeply intimate analogy to cancer in one of the most devastating stories I’ve read in years. –J. Hardy Carroll’s Hawser is a fascinating, immersive WWII tale narrated by a B-52 bombardier. These are my picks for 2015. Do you agree? Disagree? Did I overlook a big one? Feel free to let me know. This entry was posted in Authorized Thoughts, Book Reviews and tagged Apocalyptic, Detective, Fantasy, Historical Fiction, Horror, Novella, Sci-fi, Short Story, Speculative Fiction, Steampunk, Supernatural, Urban Fantasy. Bookmark the permalink. 1001 Islands was honored as a best book of 2015 for fantasy novels by prolific reviewer Jaffa! Thank you so much and happy holidays to all!